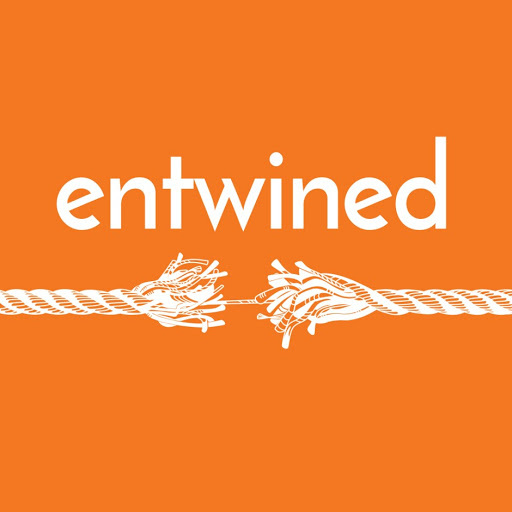 Entwined is a podcast about how so much of the world around us is wound or twisted together. The podcast strives to lay bare unexposed or indiscernible connections using historical and anecdotal sources. With Entwined, I was contacted to create music for their patreon page. The music to be created was given the parameters that it would need to be upbeat, faithful to the podcast’s message, and enough room left so that a voiceover can be added over the top of it. The end result I went for is making everything sound mechanical, yet each sound being different, so that it feels like everything is working together to function.